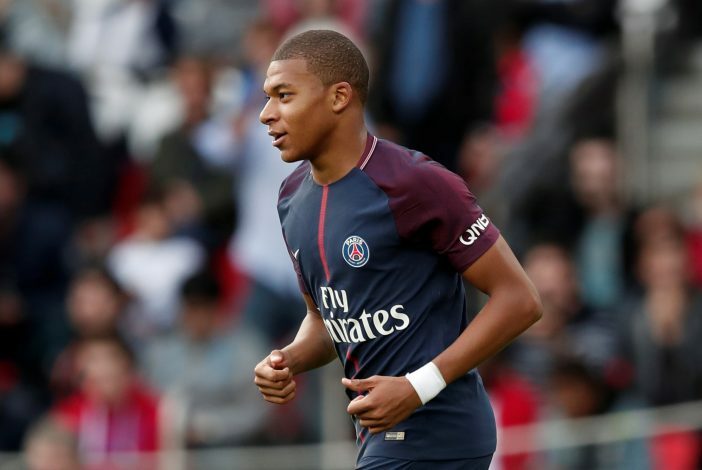 Man Utd veteran Ryan Giggs has revealed that he had told the Red Devils to sign Gabriel Jesus and Kylian Mbappe during his time at Old Trafford. Two of the most sought-after young stars of today, Manchester City striker Gabriel Jesus and Paris Saint-Germain forward Kylian Mbappe were once available for a total amount of just £5 million back in 2013. And former Red Devil Ryan Giggs has claimed that he had told the Mancunian outfit to acquire the services of the future stars. The United legend was appointed as the Red Devils’ interim manager for four games, after the club parted ways with former manager David Moyes. During this period, the Welshman had spotted the two whiz-kids, but unfortunately, the Premier League giants weren’t able to land the duo. Giggs continued to be on the touchline at the Theatre of Dreams, as he was later made Louis van Gaal’s assistant in 2014, until current boss Jose Mourinho succeeded the Dutchman in 2016. While talking to The Times (via Football365), the legendary winger explained: “I watched Gabriel Jesus play three years ago. I watched Mbappe for a year. I was watching them with the scout and it was a no-brainer.